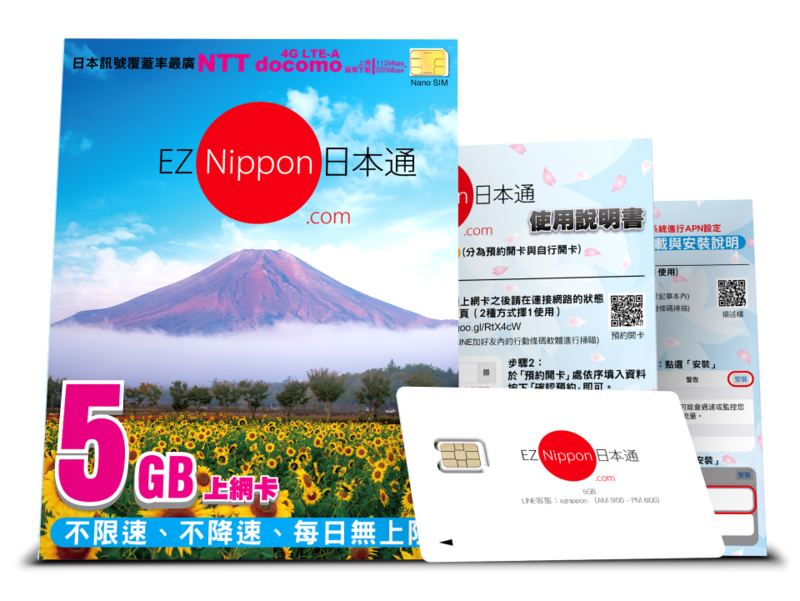 1GB and 5GB are two kinds of data cards introduced by EZ Nippon; these products are focused for users who went to Japan frequently. What kind of special attentions do we need for the usage of data cards? iOS and Android are divided into two systems. Set the path: Settings >> General >> Background App refresh, please turn off this feature. Set the path: Settings >> Privacy >> Location service, turn off the location service function, you can manually turn on when needed. Set the path to: Settings >> Mobile network, turn off Wi-Fi Assist at the bottom of the page. Please go to settings >> Data usage to set your data limit every day. Please expand the left menu >> Find the settings below the page and select “Do not update the app automatically” in the automatic update app. Please go to the settings >> account and sync >> uncheck the “Automatically sync data” option in the menu at the top right. Please open the built-in album: album >> Expand the left menu >> Settings >> Backup and sync >> Change the backup photo to “Wi-Fi only”.